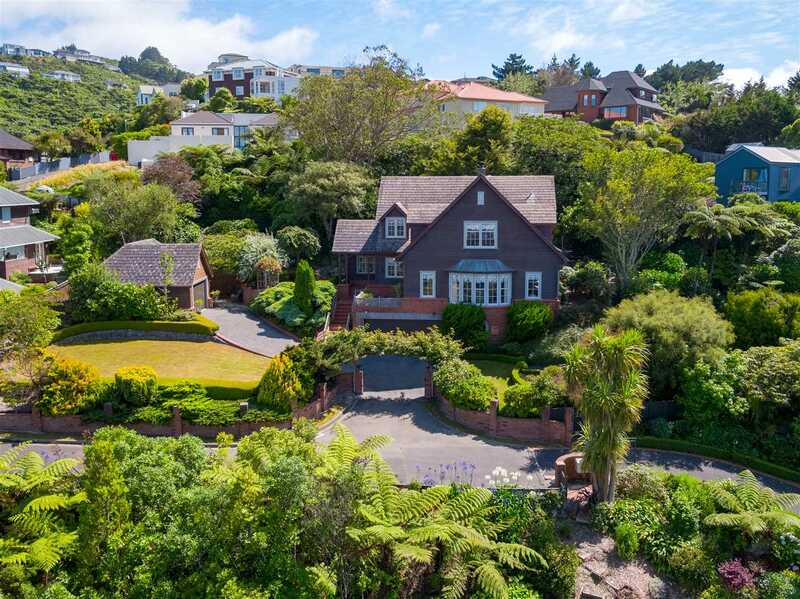 Built to impress, this magnificent stately family home with panoramic views of the Hutt, Harbour and Wellington, will delight. With generously proportion rooms creating an abundance of living space and a superb master suite in a tranquil and beautifully developed section and gardens with numerous private retreats. entertaining family and friends will never be the same again. Garaging in abundance both internally and separate with a workshop and potential studio, a Tradie or DIYer dream.